Over 300 reports have been made. IRISH WATER HAS confirmed that 75 people a week are reporting people for breaking the hosepipe ban. A nationwide hosepipe ban has been in place since Friday 6 July. It was initially in place until 31 July but yesterday it was extended until the end of August. Irish Water says it hasn’t issued any fines yet but that they made calls to some of those reported to remind them of the ban. So today we’re asking, would you report someone for breaking the hosepipe ban? 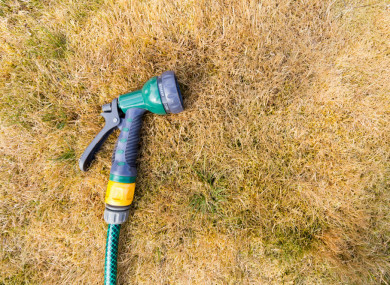 Email “Poll: Would you report someone for breaking the hosepipe ban? ”. Feedback on “Poll: Would you report someone for breaking the hosepipe ban? ”.